Skyranch - Touch the sky and get thrilled with the view of the smallest volcano. 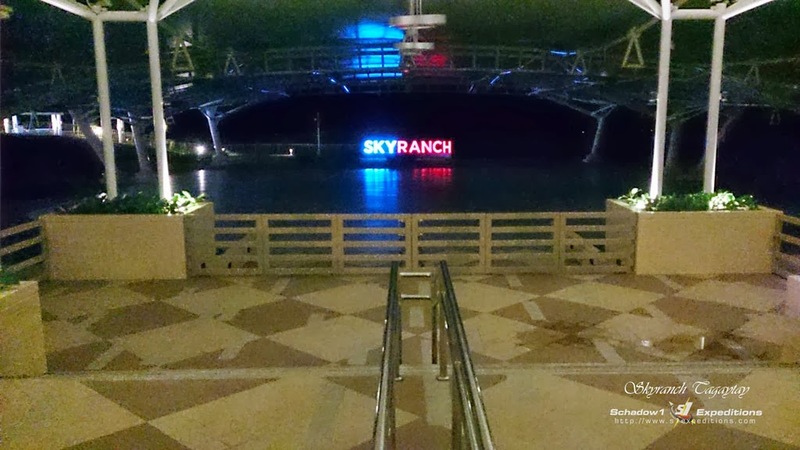 Skyranch is the newest leisure park in Tagaytay City. Known for the biggest and highest ferris wheel in the Philippines located 605 meters above sea level. Riding this wheel is surely a must-try for those who dig for heights. 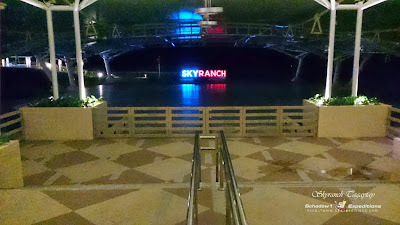 The SkyRanch is actually a commercial area, to which it includes various establishments such as a leisure park, an events venue, restaurants, picnics, and a ranch for horse-back riding. 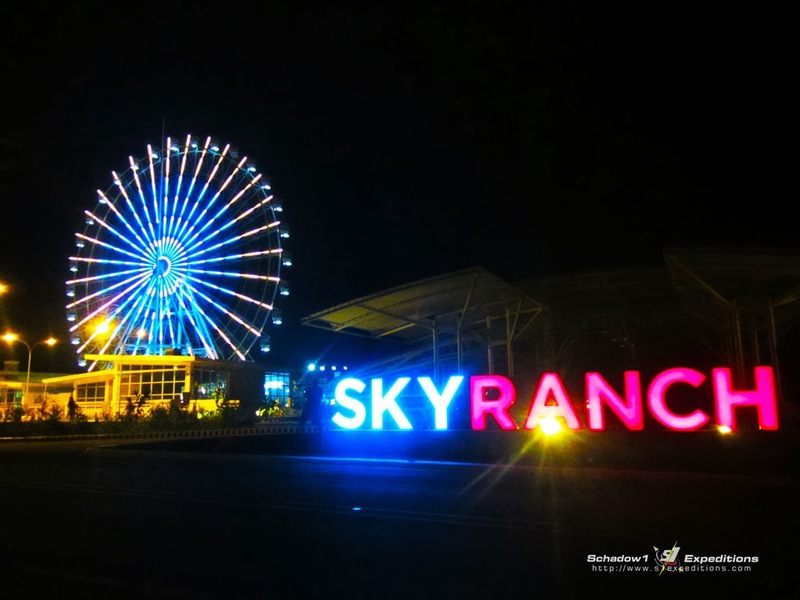 SkyRanch is known to possess the biggest and the highest Ferris wheel in the Philippines to date which is about 63 meters tall. The ridge to where it stands is already 605 meters above sea level. This would make you look down below Taal, Batangas from highest part of the ferris wheel for about 668 meters from below. (Seems like you are at the top of Mt. Pico De Loro of Maragondon, Cavite at 664MASL, minus the wind as you are safely enclosed a gondola). If you are a regular of Tagaytay, the Skyranch was previously a horse-back riding ranch before it was developed by SMDC. 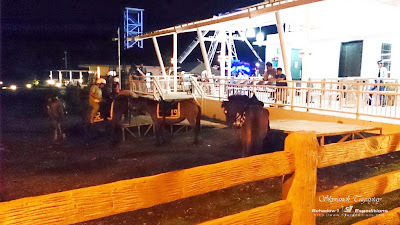 The horse-back riding "element" still exists but now just occupies one-fourth of the area with a P250 fee. 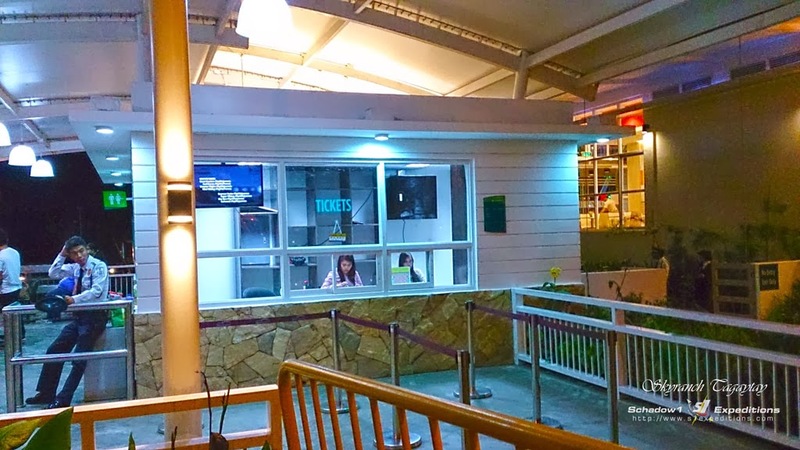 The entrance fee to Skyranch is P150/pax. Credit card payment is allowed if you pay at least P600 of entrance fee. 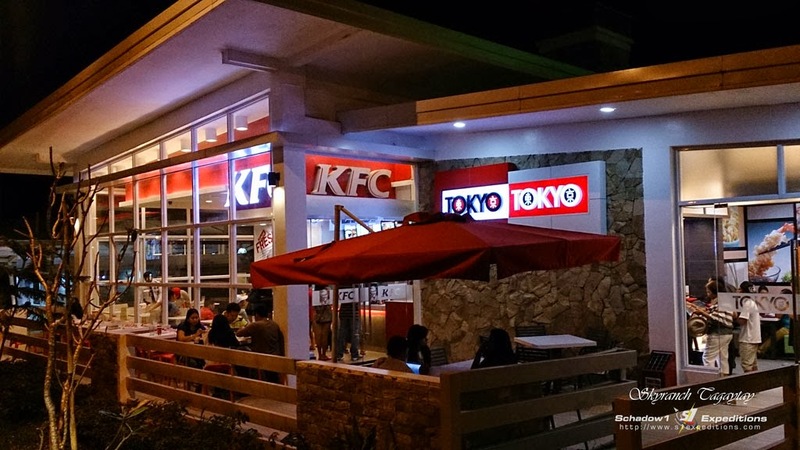 Restaurants are also available via eight retail stalls available at Sky Ranch's parking area which of course no longer requires an entrance fee. 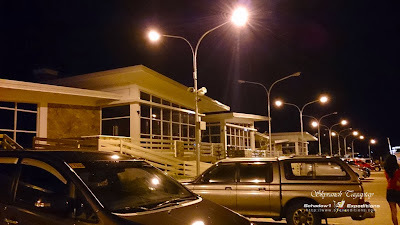 Restaurants at the parking area. 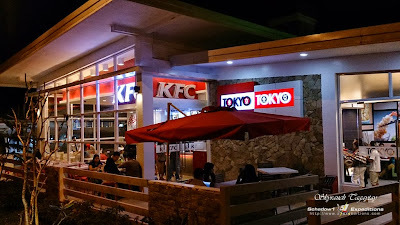 Restaurants as of the time of this article was written includes KFC and Tokyo Tokyo. Red Engine Diner, Down Town Pizzeria, Kenny Rogers Roasters and Leslie's are under construction; while stalls 1-4 are not yet populated. 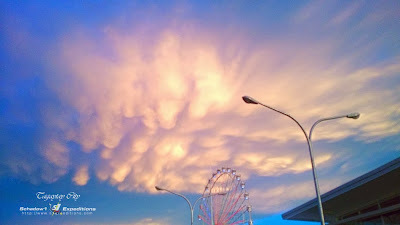 SkyRanch opens daily from 3PM to 10PM. Commute: Ride a bus bound to Tagaytay via the Southwest Integrated Bus Terminal at Paranaque. Drop off at Tagaytay Rotonda and ride to any public utility vehicles going to Alfonso, Nasugbu, Mendez. Before reaching PAGCOR's Casino or Taal Vista Hotel, drop off to where you can see this giant ferris wheel. Go to Tagaytay via Sta.Rosa Laguna or Aguinaldo Highway or Cavitex through General Trias/Amadeo via Gov. Ferrer/Crisanto delos Reyes highway. Sky Ranch has been mapped by Schadow1 Expeditions on +OpenStreetMap Philippines and RoadGuide Philippines as part of our advocacy in ensuring that a Filipino must not be a stranger to his own motherland.